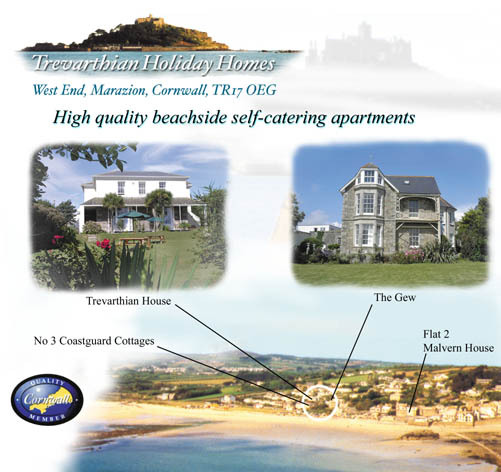 Holiday Cottages - Holiday Apartments in the Penzance and Marazion area of Cornwall - direct from the owners. 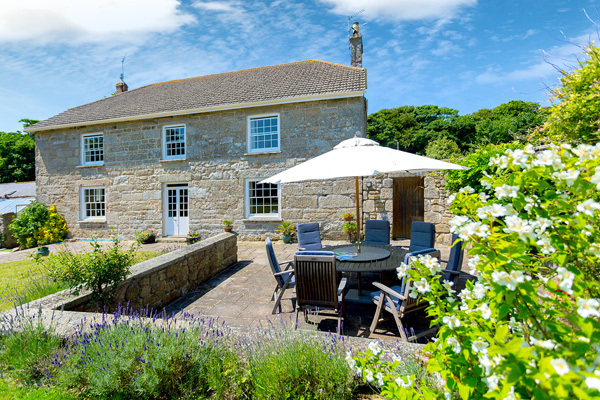 Holidays in a choice of four delightful holiday properties (sleeping 2-10 people), set in 4+ acre sub tropical woodland gardens, with numerous paths & wild running track. 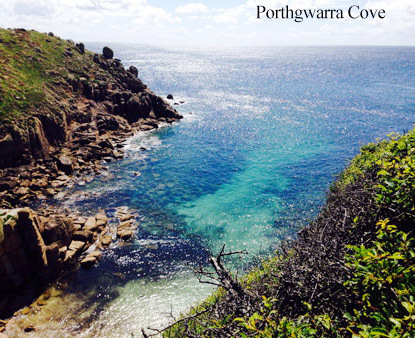 Only 5 mins from sea & famous ST MICHAEL MT. 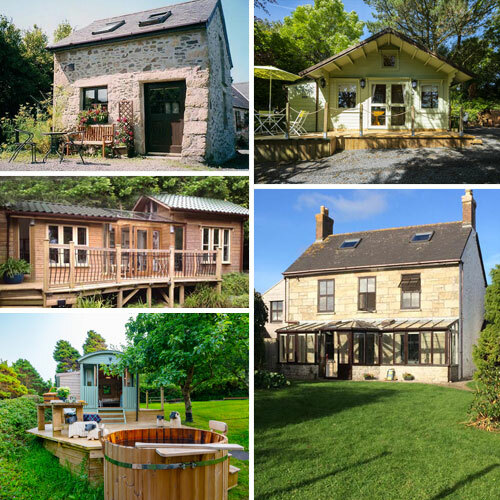 If you enjoy GEORGE CLARKES AMAZING SMALL SPACES, you will love these x3, a cosy Barn conversion, Scandinavian LogCabin, & our latest Eco build over-looking an amazing lily pond, all with private parking. 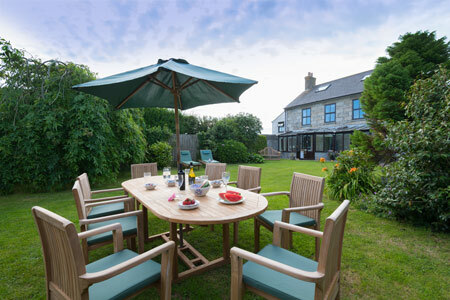 Holidays in Pendeen, nr Penzance with the benefit of an onsite swimming pool - to help you enjoy your Holiday in Cornwall. 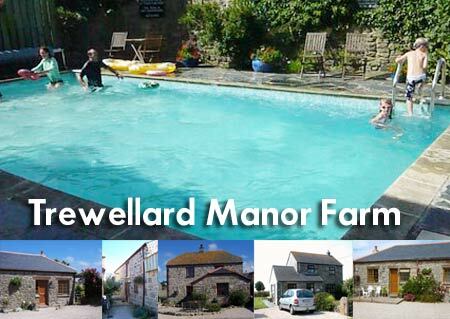 Self-catering holidays in 4 Delightful Barn conversions, sleeping from 2 to 5 people just off the wonderfully scenic coast road from St.Ives to Lands End on the edge of Trewellard village. Fantastic area with many excellent beaches. 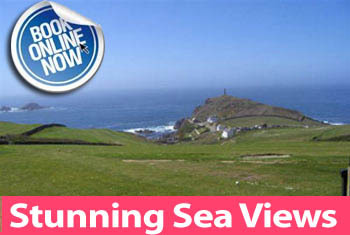 Nearest of which are Portherras and Boat Cove nestling beneath the gaze of Pendeen Lighthouse. The white sands of Sennen, Marazion, Porthcurno and many more beaches and coves waiting to be discovered a short drive away. 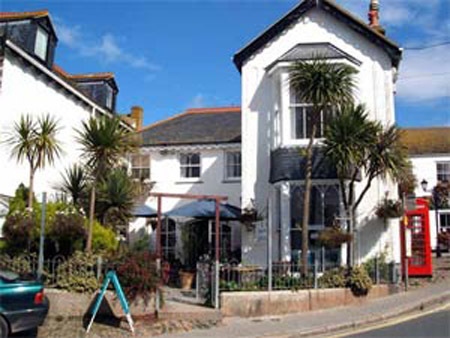 Pets are Welcome at Mariners & Wayfarers - Penzance Cornwall -we are a Dog friendly Cornish holiday establishment. 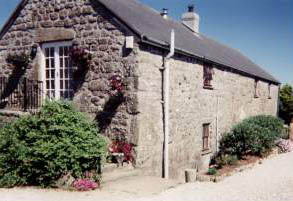 Pets are Welcome at Rosemerryn Cottage - Lamorna Cornwall -we are a Dog friendly Cornish holiday establishment. Pets are Welcome at Mousehole Holiday Cottages - Mousehole Cornwall -we are a Dog friendly Cornish holiday establishment. 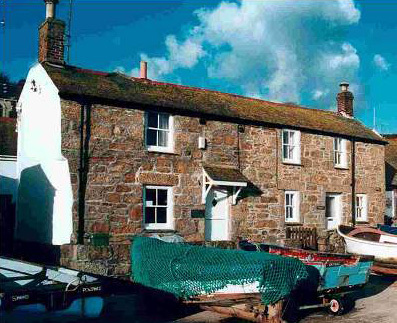 Enjoying uninterrupted, panoramic sea, harbour & coastal views & situated in the lively traditional fishing village of Newlyn (just 1 mile from Penzance), Hen Joppa (sleeping up to 6 people) is the ideal location for your holiday in West Cornwall. 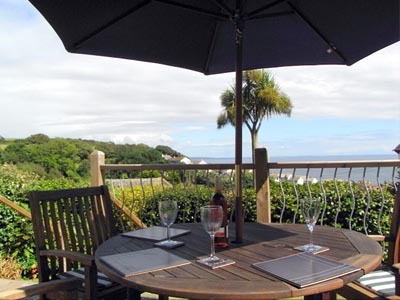 Commanding lovely panoramic sea views over Mounts Bay and beyond set in a quiet location within Mousehole offering comfortable self-catering holiday accommodation for four people in two bedrooms. 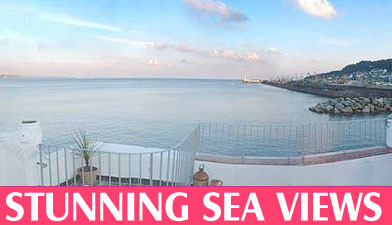 Relax on the Sundeck and admire the stunning sea views. Pets welcome - off road driveway (highly rated in Mousehole). 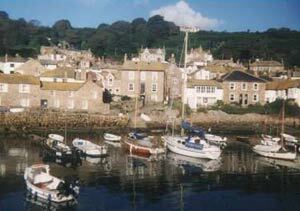 Pets are Welcome at Sandpiper - Mousehole - Mousehole Cornwall -we are a Dog friendly Cornish holiday establishment. Pets are Welcome at St Michaels Farmhouse - Ludgvan nr Marazion, Mounts Bay Cornwall -we are a Dog friendly Cornish holiday establishment. Pets are Welcome at Tredinney Farm - Holiday Cottages & B&B stays - St. Buryan Cornwall -we are a Dog friendly Cornish holiday establishment. 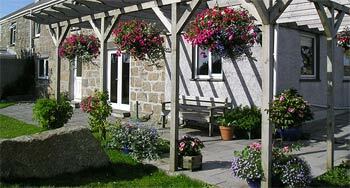 Pets are Welcome at Borah Farm Cottages - Penzance Cornwall -we are a Dog friendly Cornish holiday establishment. 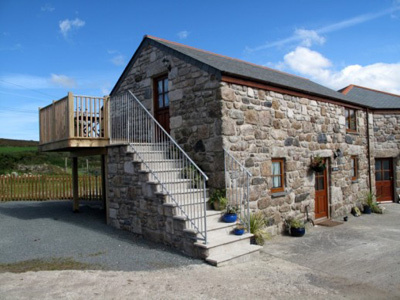 A carefully restored Granite cottage providing ’4 Star’ comfort and luxury, in an idyllic setting! 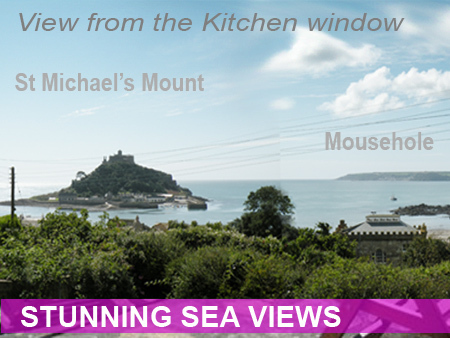 First floor views of St Michaels Mount, and the Lizard! Original beams, modern kitchen + bathroom, Wood-burner! Sleeps 4 plus baby in travel cot! Nearby restaurants, galleries, pubs! Parking space! 3 Bedroomed Detached House, pretty gardens, parking for 2 cars. 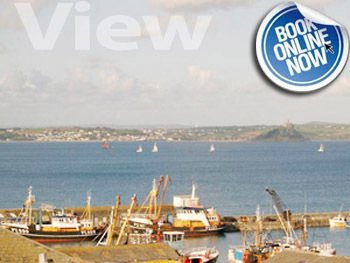 Outstanding Sea views of Newlyn Harbour and Mounts Bay. 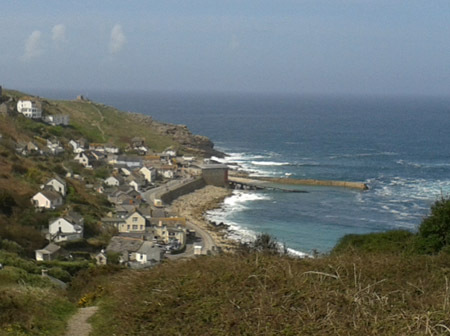 Ideally located for beautiful sandy beaches, and local attractions - Minnack Open Air Theatre, and Transatlantic Telegraph Museum, Mousehole, St Ives, and Flambards Theme Park. 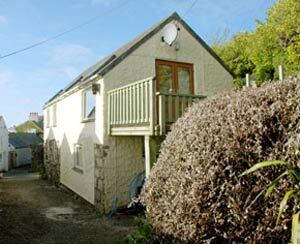 Pets are Welcome at Pengullyn - Nr. 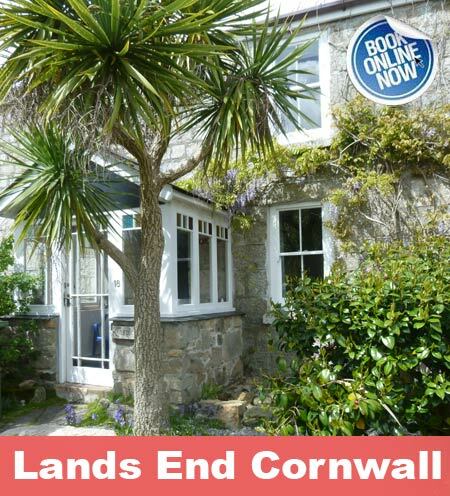 Penzance Cornwall -we are a Dog friendly Cornish holiday establishment. 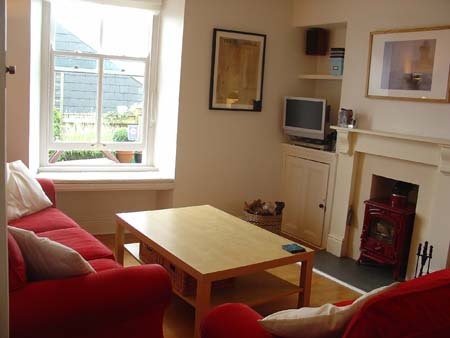 Trevean Cottage offers an intimate and cosy getaway for just two people. 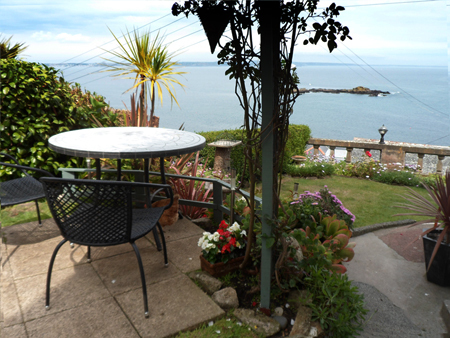 Charming beamed Cliffside Cottage with spectacular sea views over Mousehole Harbour, St Michaels Mount and the Lizard Peninsula beyond. 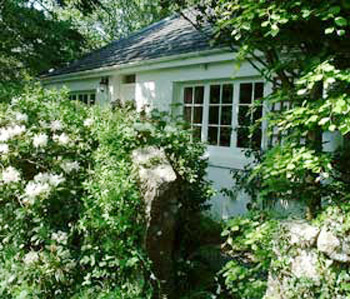 Decorated to a high standard and bed linen included, the cottage sleeps two with its own garden and has private off road car parking.